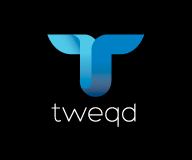 Based in Auckland, NZ, Tweqd was founded as a Google Ads specialist in 2010. Over the last 8 years, we’ve helped to set a benchmark for search excellence and have supported a broad range of clients in New Zealand, Australia and United Kingdom. We pride ourselves in being a specialists rather than a jack of all trades, doing the work in-house without the use of automated tools, and having a hands on approach to managing campaigns and clients. Together, our small but specialist team of search marketers create, optimise and report on advertising campaigns for national brands, SME’s, local business, and other digital agencies. With our extensive knowledge and hands-on experience, we can help your business grow. 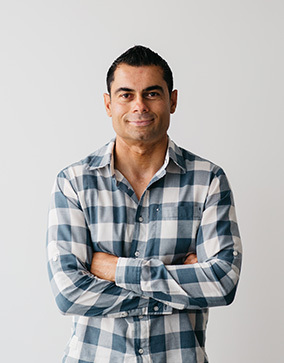 Kiran is the founder of Tweqd and has over 9 years experience in digital marketing that has seen him work with companies in NZ, Melbourne and Dubai. Kiran has spent the last 8 years developing Tweqd as a search marketing specialist focusing on Google, BING and Youtube. 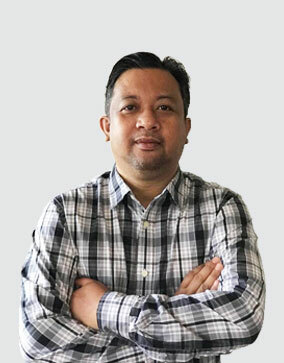 Rudi started with online marketing 10 years ago and has been associated with major media agencies like GroupM, Starcom MediaVest and iProspect. Rudi has managed multiple blue chip clients across all verticals with their paid media campaigns for Search, Display and Social Media. He has extensive experience in all facets of Digital Marketing and Analytics. Golda has been immersed in the search marketing world through her husband Rudi. 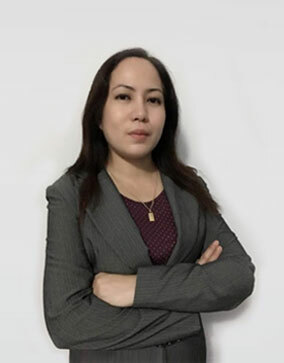 Under Rudi’s guidance Golda quickly established herself as a Paid Search Specialist with a keen eye for detail.